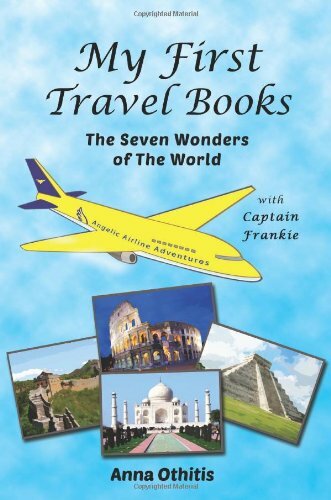 I have a 6-year-old and a 5-year-old, so I thought this would be the perfect book to add to our homeschooling geography lesson. 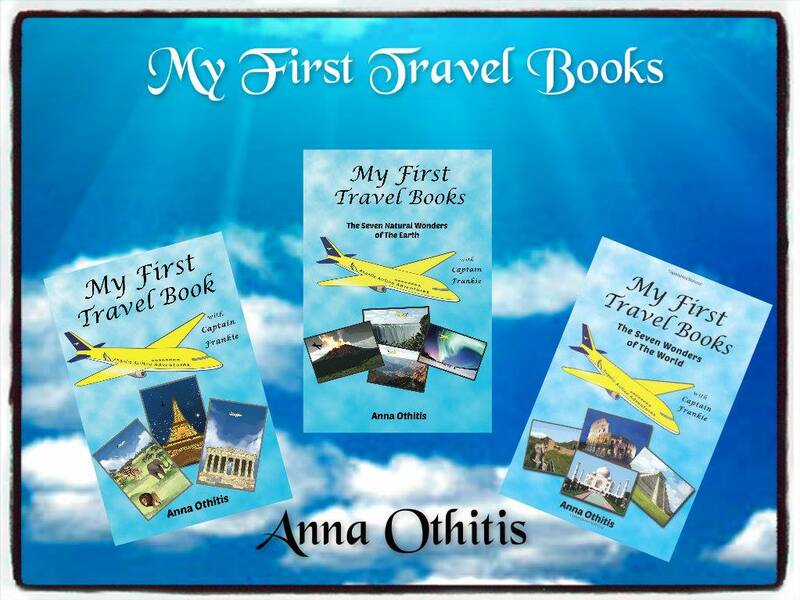 My First Travel Books: The Seven Natural Wonders of The Earth by Anna Othitis is engaging and a great way to get kids excited about learning. 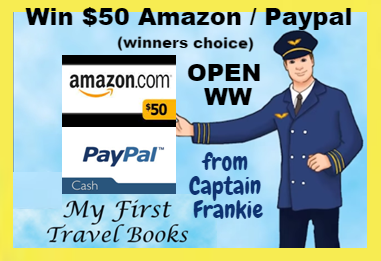 Beautiful pictures, lyrical descriptions of each Natural Wonder, along with follow up questions at the end of each description keep the kids interacting with you as they read along. 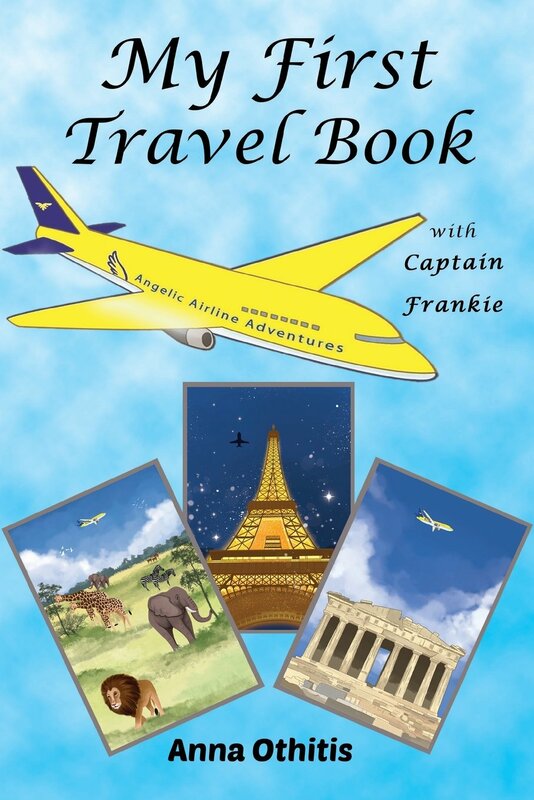 The fact that it is told as a travel story and puts you in the plane with Captain Frankie, really made it real for the kids. 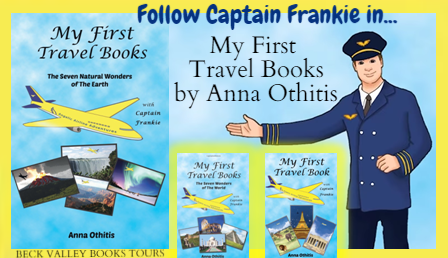 Both children felt like they were taking this journey with Captain Frankie and they were hooked. 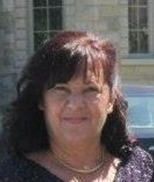 My son’s favorite Wonder is the Harbor at Rio de Janeiro and the statue of Christ the Redeemer. My daughter’s favorites were The Great Barrier Reef and Mount Everest. 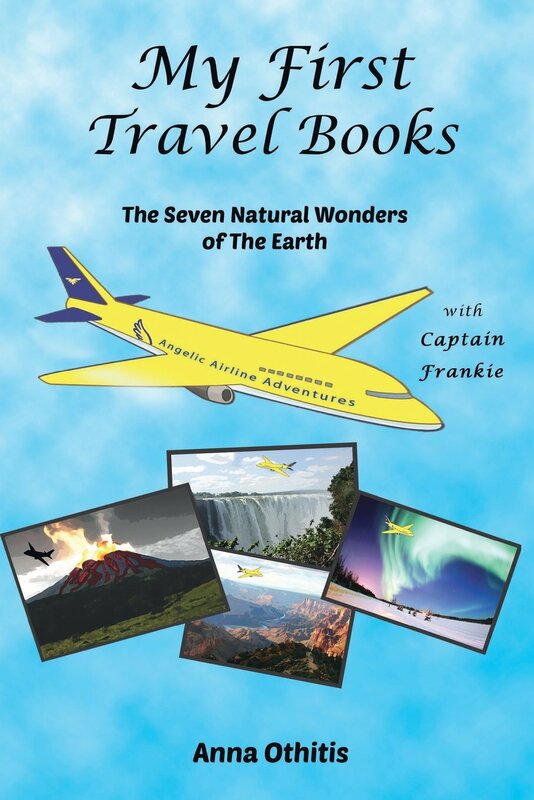 This quick and easy read is perfect for younger children and those wishing to share an introduction to The Seven Natural Wonders of The Earth. I have not read the first book in this series, but I’ll be purchasing it because my kids were so excited about this one. These look so cute, I wish they had been around when my two were younger.